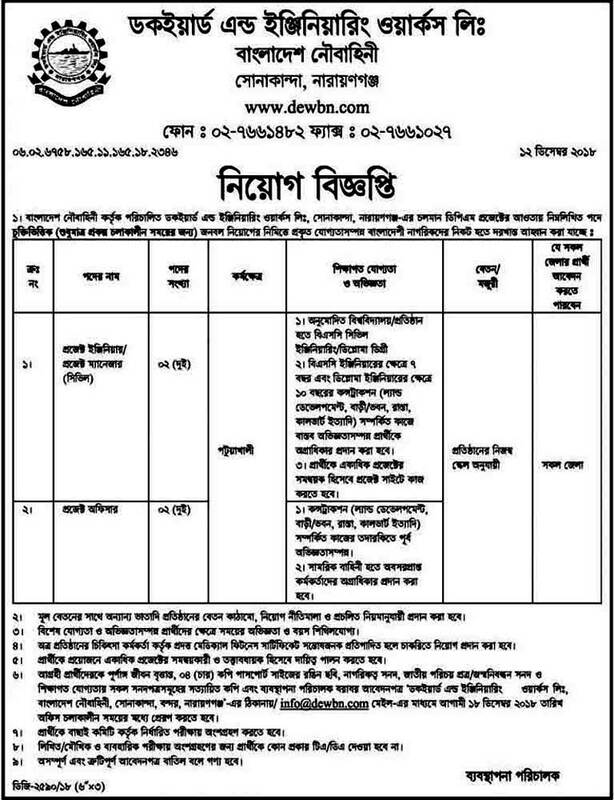 Bangladesh Navy Job Circular 2018 has been found my website. Bangladesh Navy job very attractive job in Bangladesh most of the people are wanted to join the Bangladesh Navy. 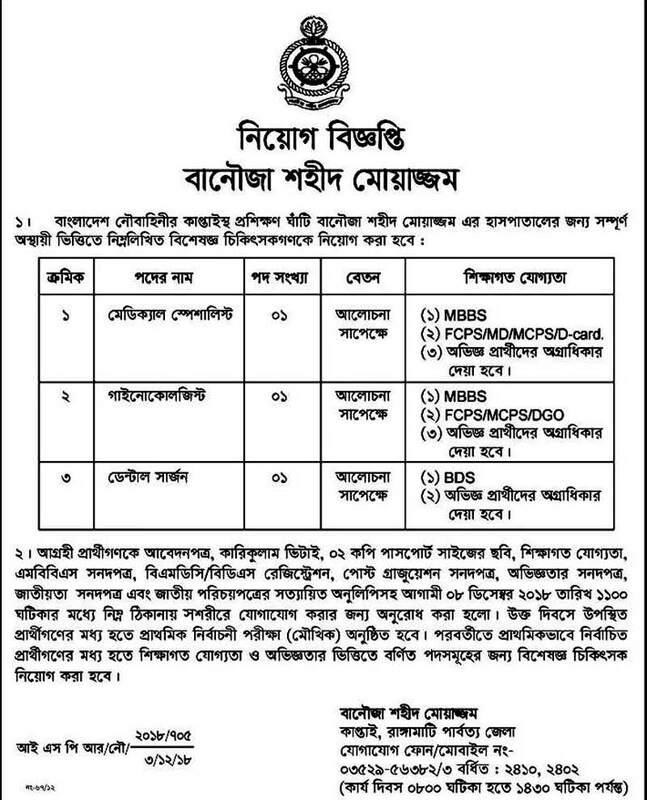 Recently Bangladesh Navy has been published the Job Circular of Officer Cadet Batch- 2nd Group 2018. The application is going on for Officer Cadet Batch- 2nd Group 2018. Eligible candidates can apply through online or manually for the post till 27th December 2018. For online application please visit “Apply Now” tab. Please visit “Officer Section” tab for the circular of the Officer Cadet Batch- 2nd Group 2018. Bangladesh Navy Job Circular 2018. ■ Job Description: This job position is 2018-A Officer Cadet Batch-Male (2nd Group). This job title is only officer section job. 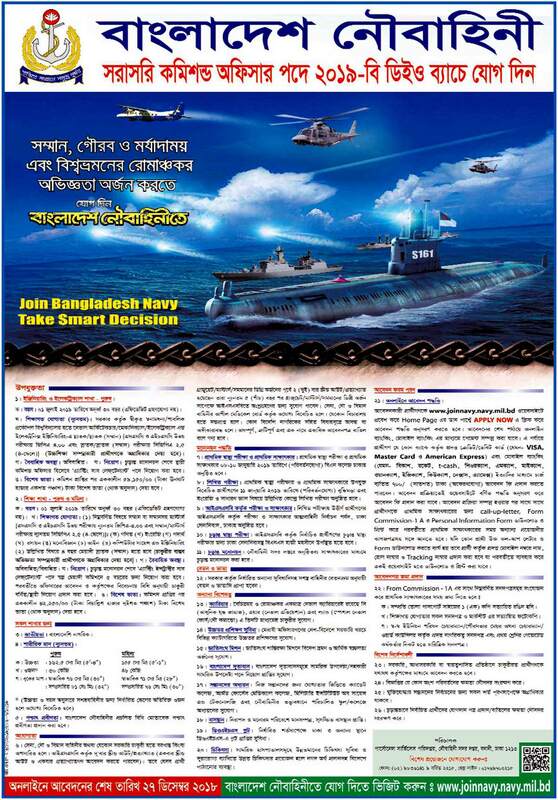 Bangladesh Navy career is a very popular job offer in Bangladesh. Bangladesh Navy only shortlisted candidates will be called for the interview as per the recruitment process. Any kind of persuasion/canvassing in any stage of the selection process shall be treated as disqualification. Bangladesh Navy reserves the right to accept or reject any application without any reason whatsoever. Bangladesh Navy Job Circular 2018. 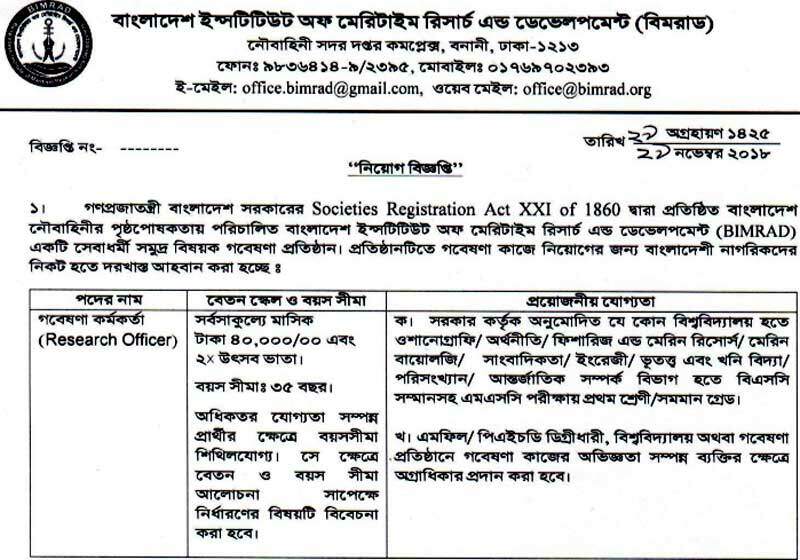 Filed Under: Job Circular Tagged With: bangladesh navy job, Bangladesh Navy Job Circular, [email protected] navy, [email protected]oinbangladeshnavy.mil.bd, join bangladesh navy mil bd, join navy officer post, join navy resent job position, recent job circular Bd navy 2016, www bangladeshnavy org/carcular, www join navy mil bd, www.joinbangladeshnavy.mil.bd.